Bring your lawn chairs and picnic baskets to the Snake River for this perennial favorite! Free for audiences of all ages. Children of all ages are welcome to a daytime costume party based on Carnival of the Animals! The adults have a chance to release their inner child during the evening’s Masquerade. 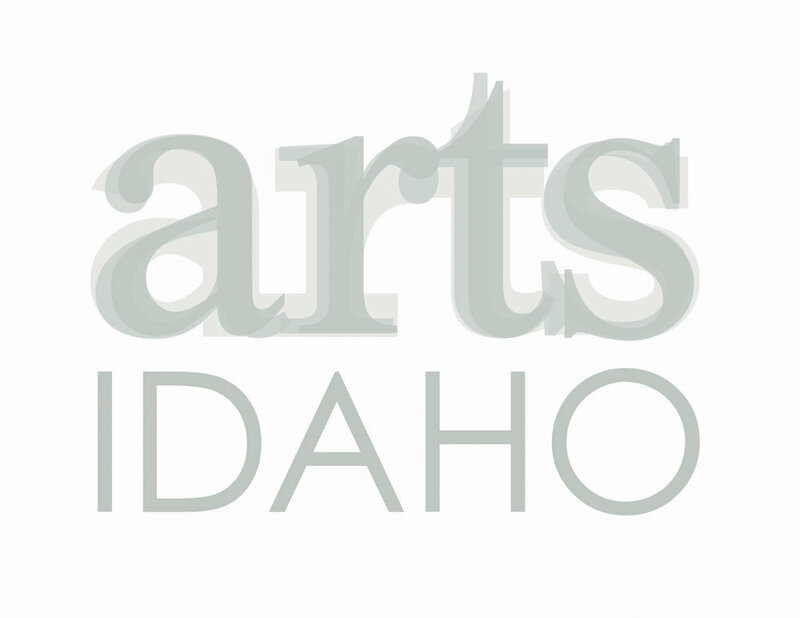 With a newly-produced Multimedia Extravaganza, your Idaho Falls Symphony will sound otherworldly! Featuring iconic film and television scores by Danny Elfman and his contemporaries, including Batman, The Simpsons, Edward Scissorhands, Charlie and the Chocolate Factory, Nightmare Before Christmas, and much more! During the month of International Women’s Day, the Symphony features a concert of women composers. The grand finale of our 70th-Annual Season features the most triumphant piece of music ever written, Beethoven’s Ninth Symphony, with an all-star cast of soloists and large choir.